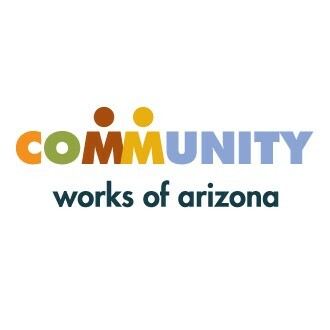 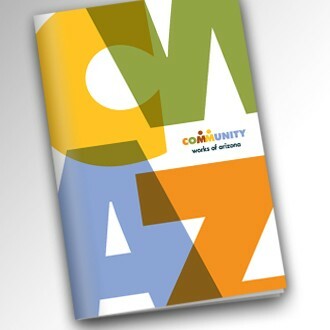 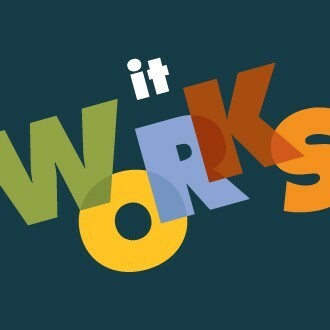 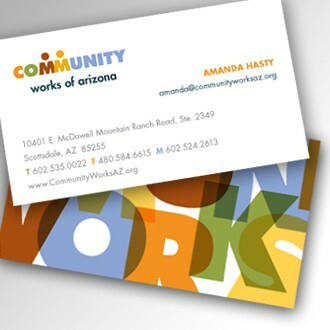 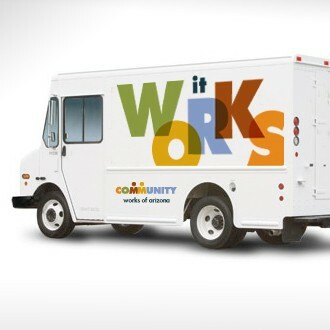 Community Works of Arizona is a non-profit dedicated to making Arizona communities stronger through fundraising, donation and social programs. 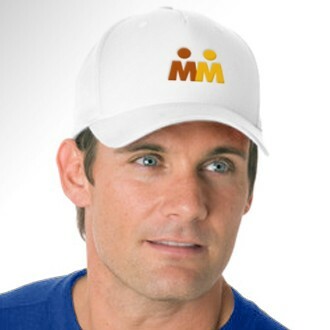 Nocturnal designed a brand as rich in color and exuberance as the diverse communities the organization serves. 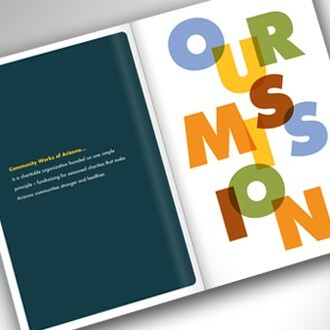 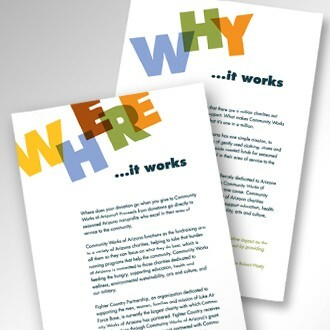 Bold typography in a vibrant color palette was applied to marketing literature, vehicle graphics, wearables and more to proclaim the organization's philosophy that community giving "works".